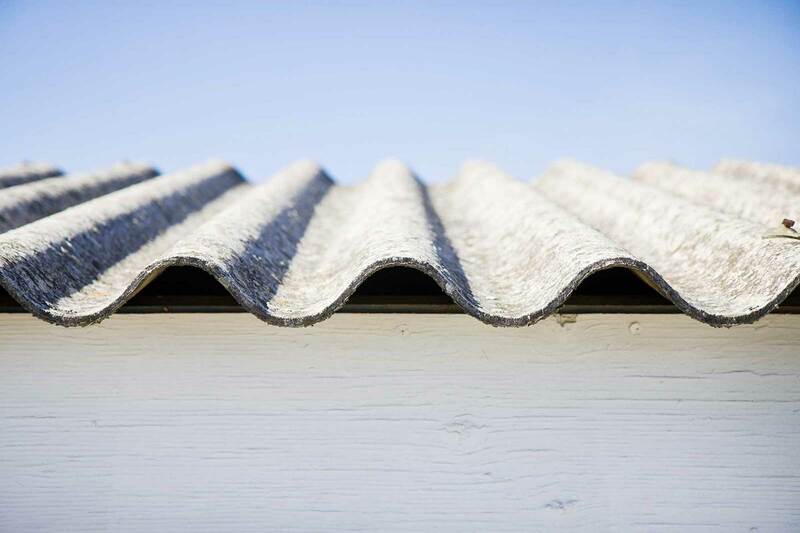 There comes a time when metal roofs have reached the end of their life and need a full replacement. 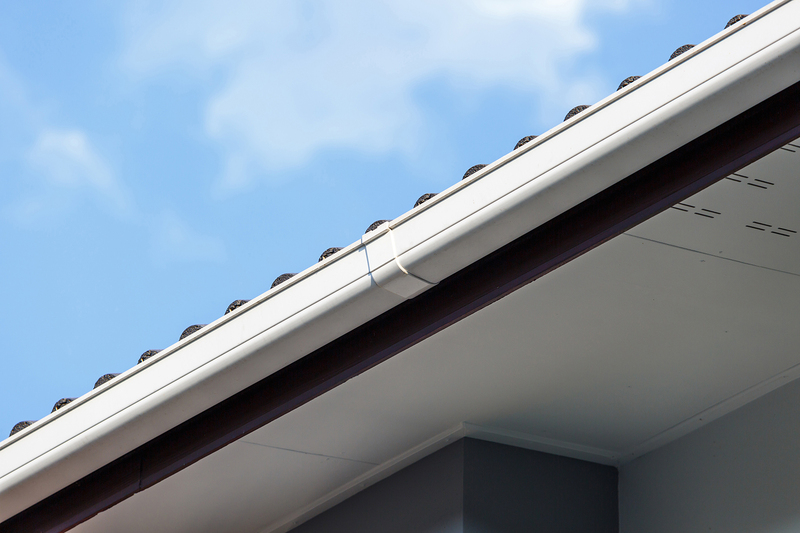 Extensive rust, large holes and leaks, metal panels detaching from your roof structure - these are the signs that you need a metal roof replacement. 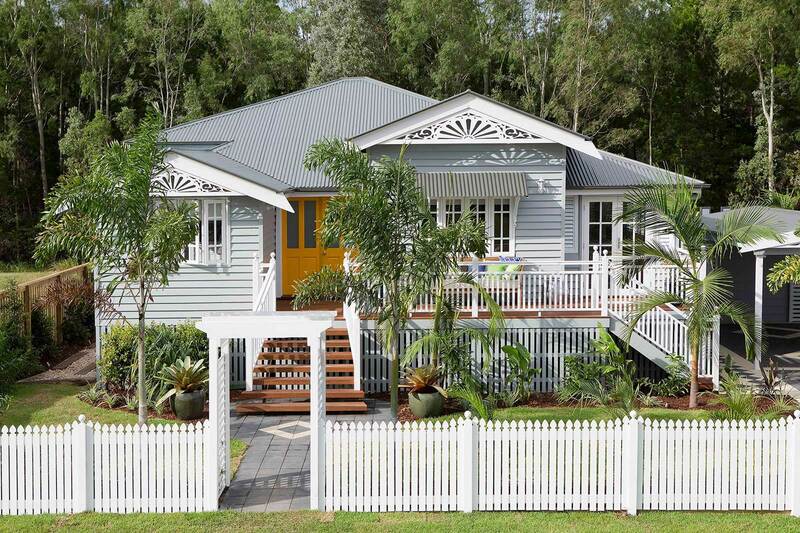 Once referred to by locals as Brisbane’s well-kept secret, Yeronga is situated along the Brisbane River, 7km south of Brisbane’s Central Business District. It’s a small community with only a little over 5,500 residents, but it’s been growing since 2018. 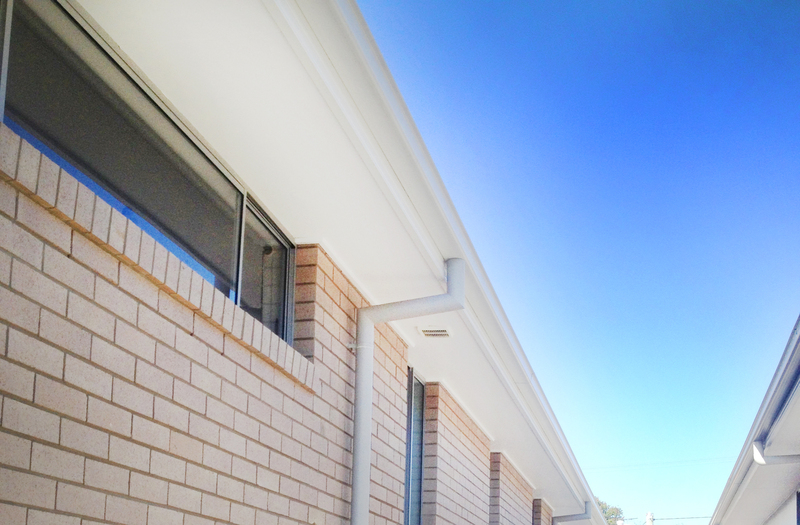 We look at why you should be worried about asbestos in your roof, and the best way of going about an asbestos roof replacement in Brisbane, and everywhere in Australia. 2019 is another year that’s filled with spectacular astronomical events. When summer hits in Australia (and particularly in Brisbane), the first port of call for households and businesses alike is to turn on the air conditioning or fan. 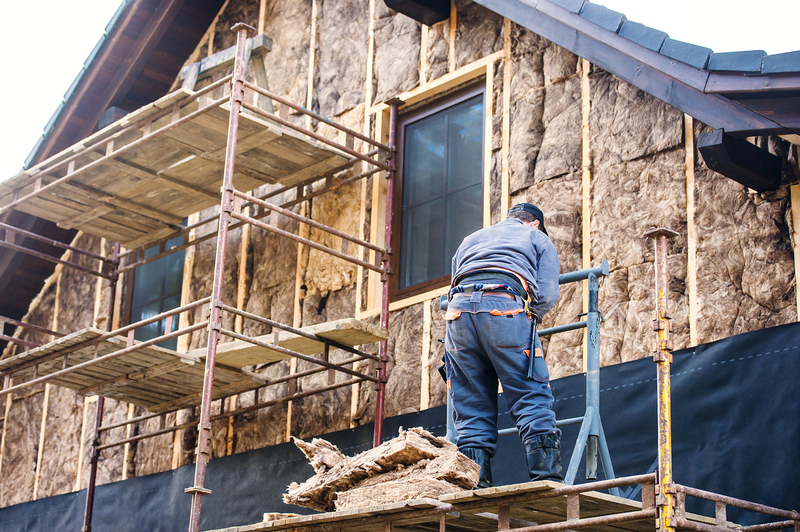 While they are very effective at cooling you and your house down, there are also more passive options that can help take some of the load. 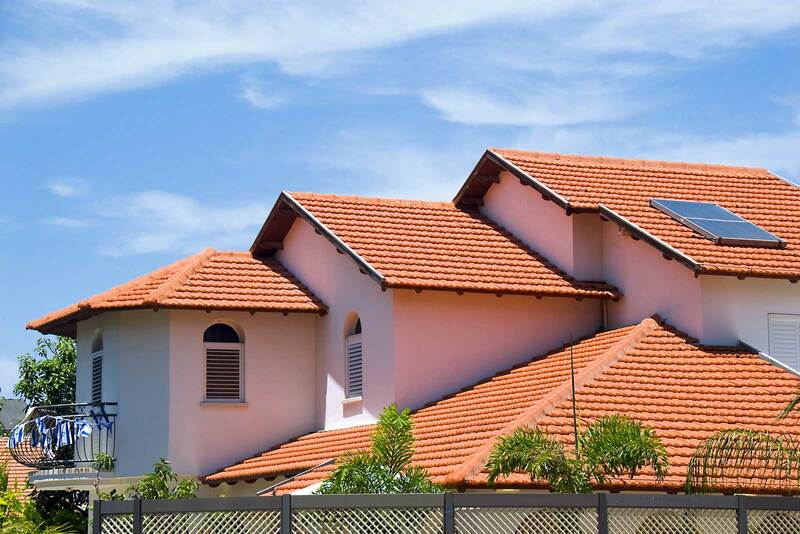 Air conditioning and fans are also only temporary protection from the heat, while roof ventilation options such as whirlybirds work all year round. No matter the season, we are always looking for ways to keep us more comfortable inside our homes, whether that's fans and air conditioning in summer, or fireplaces and space-heaters in winter. 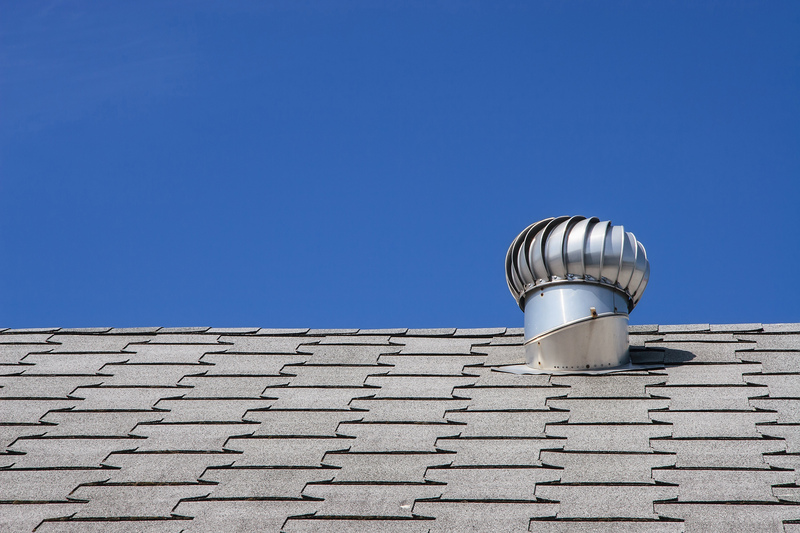 But one of the first places of protections from these elements is in the roof and walls of our homes.